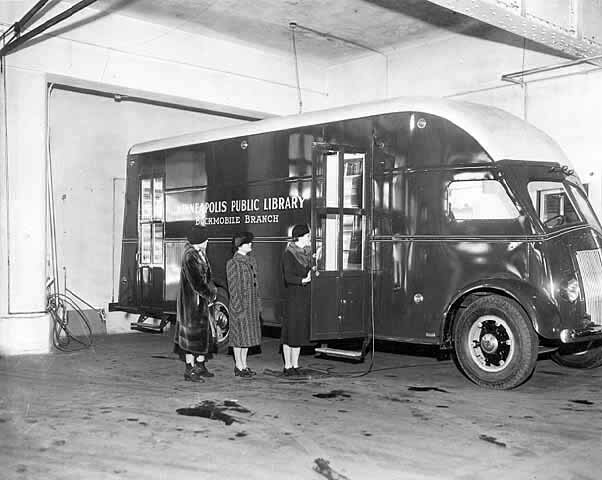 Bookmobile, Minneapolis Public Library. 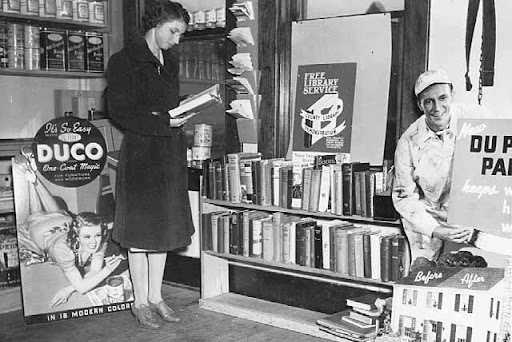 This photo is not dated, but judging by the women's clothing I'd say it was the 1940s. From MNHS. Some time around 1940 the libraries in Minnesota's District 4 (the area around St. Paul) had a special lending program where books were shelved in stores around town. 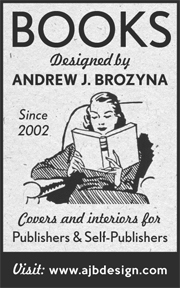 This must have been a valuable service in the days when inexpensive books were hard to come by. 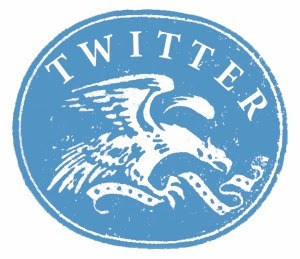 Remember: paperbacks were not yet widely available. These images all come from the Minnesota Historical Society. 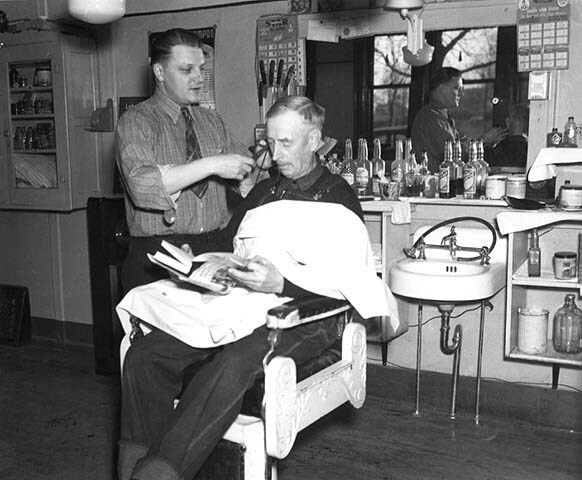 Man reading book while getting his hair cut; books available in a Minnesota barber shop, c. 1940. From MNHS. Woman reading a book in the Minnesota store's paint department. c. 1940. From MNHS. 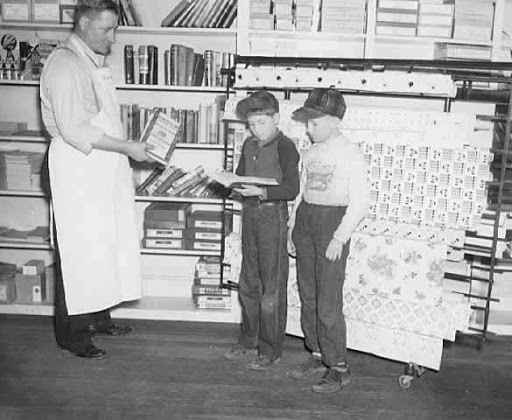 Boys looking at books from lending book shelf in Kvalo's Variety Store, MN. 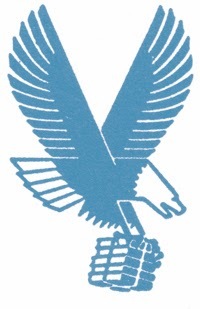 c. 1940. From MNHS. 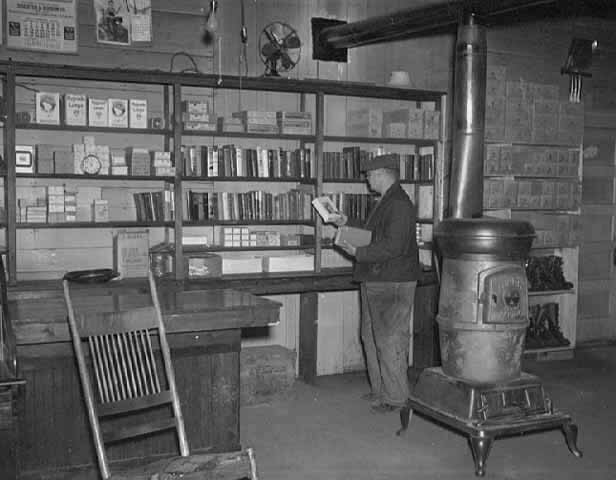 Man selecting books from a small lending library in a Minnesota store, c. 1940. From MNHS.